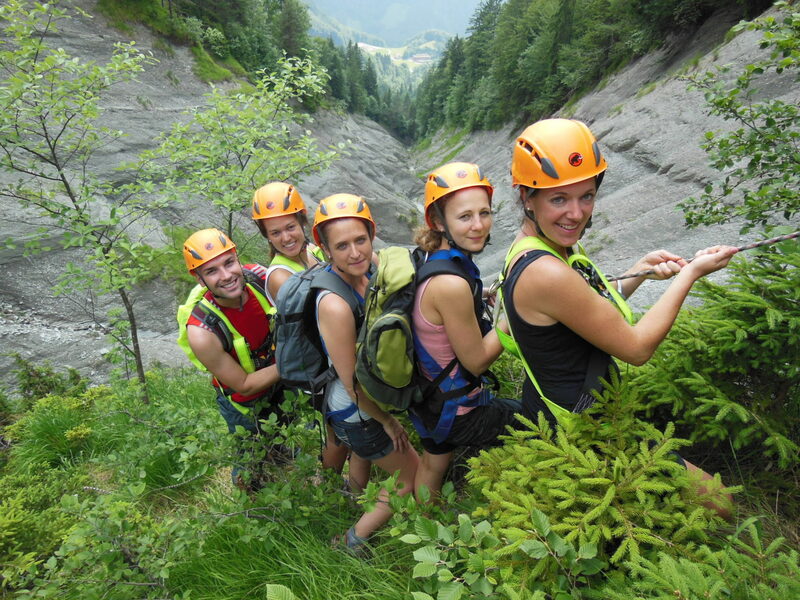 Climbing in the Stoos-Muotatal region means diversity. 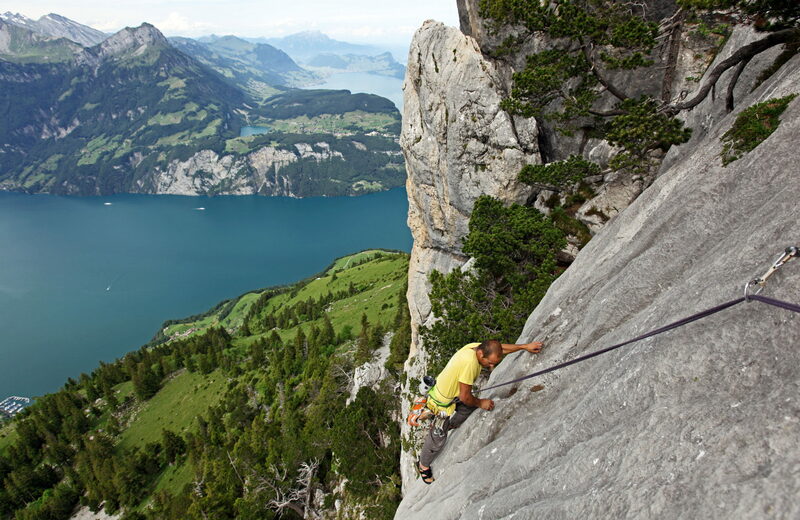 Ambitious sports climbers and young climbing families find their happiness in the various climbing gardens. 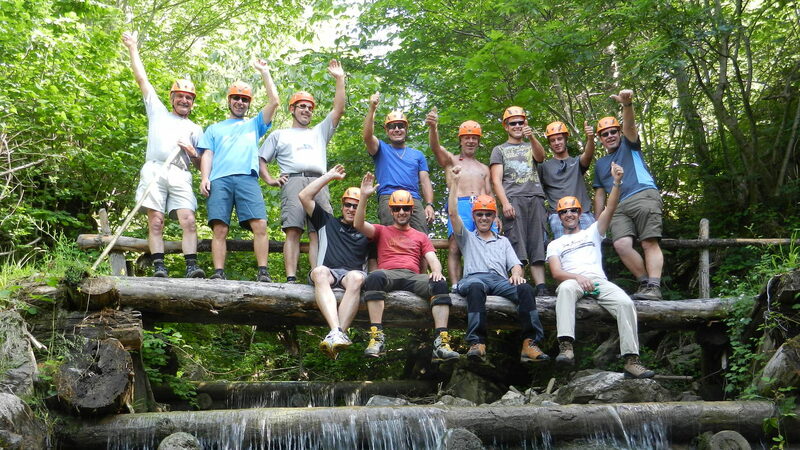 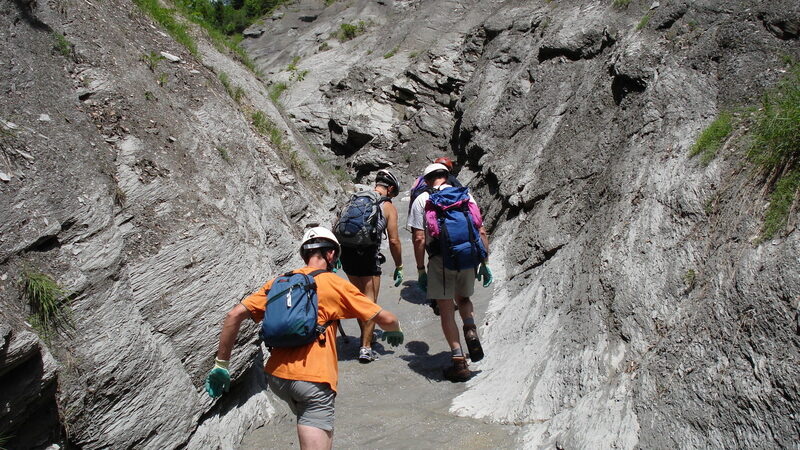 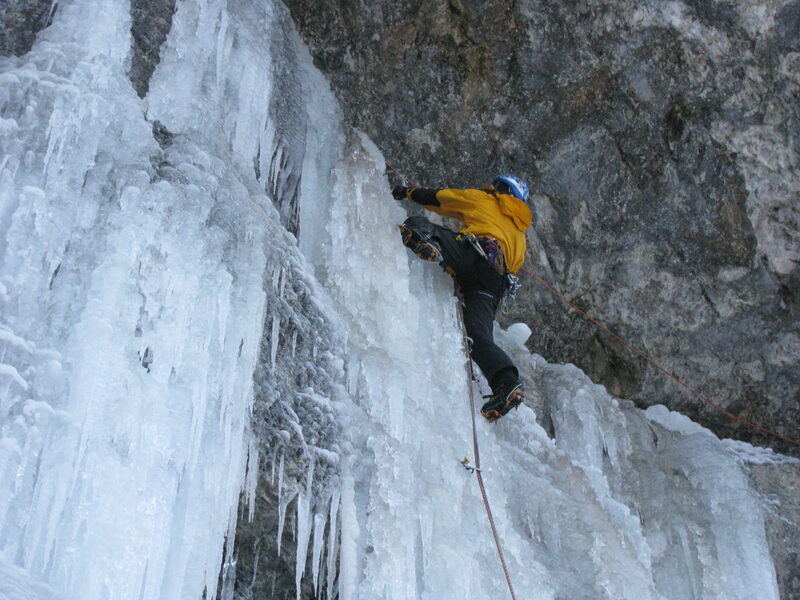 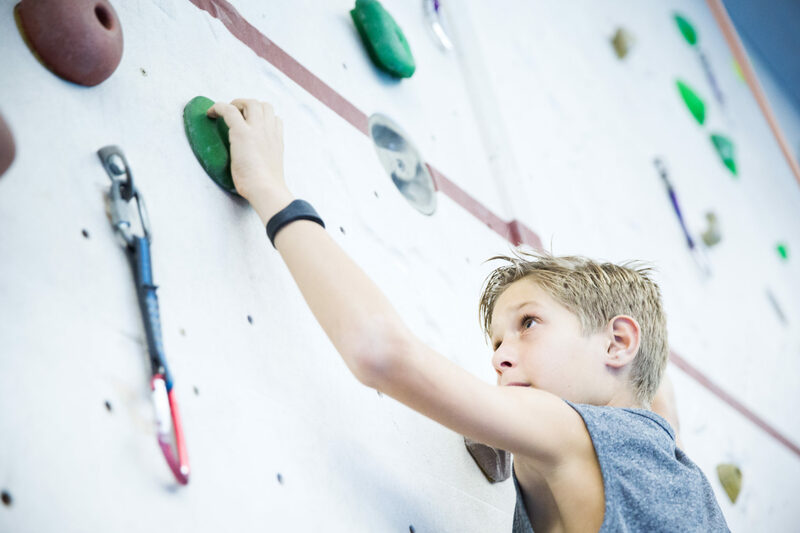 Mountain brook climbing is a group adventure that has no equal, and for those who prefer to experience the fascination of ice, the ice arena in Muotathal is the right place. 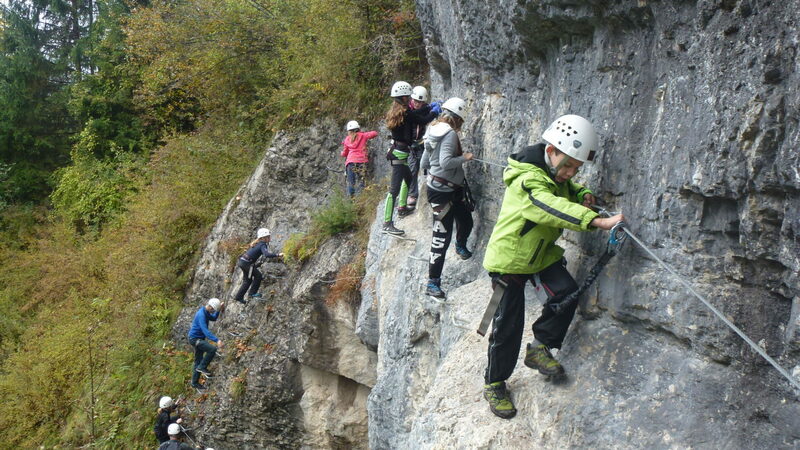 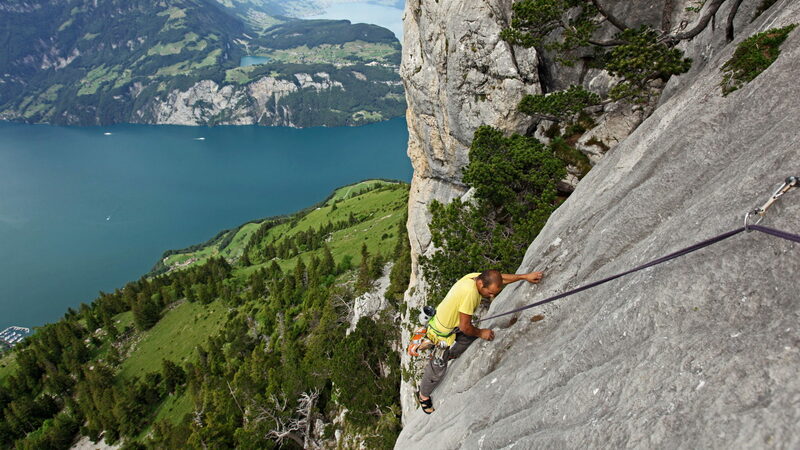 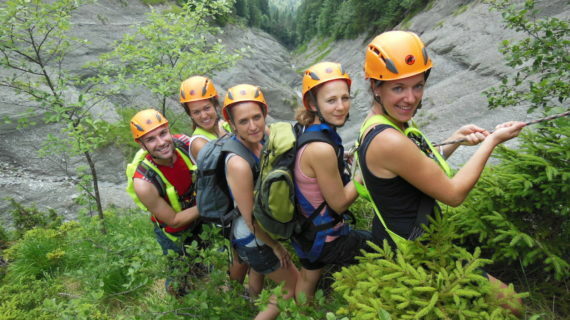 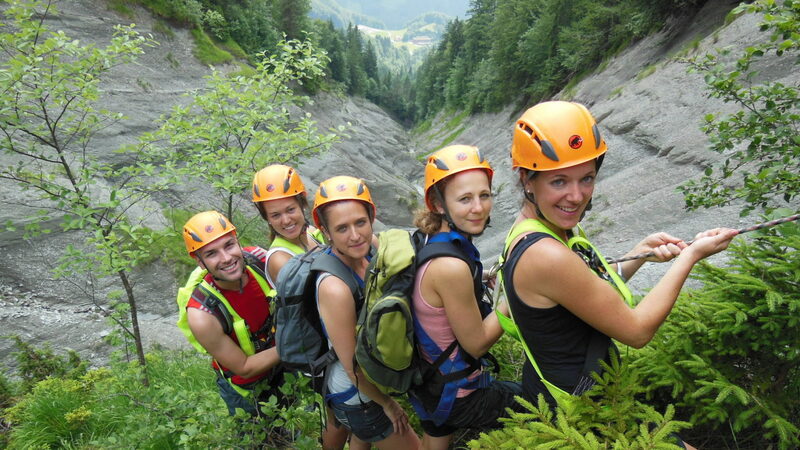 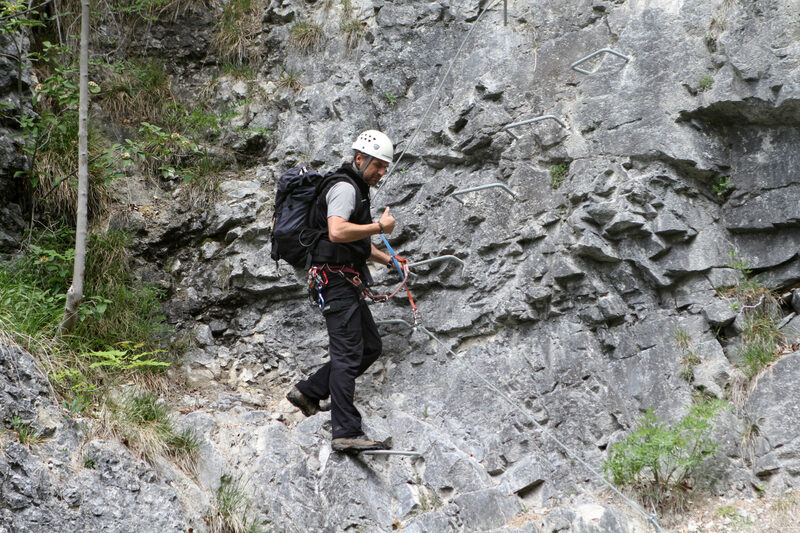 The via ferrata “Felspfad” offers a kitten team building and if it should rain outside, there are 59 routes available on the indoor climbing wall in the Swiss Holiday Park.